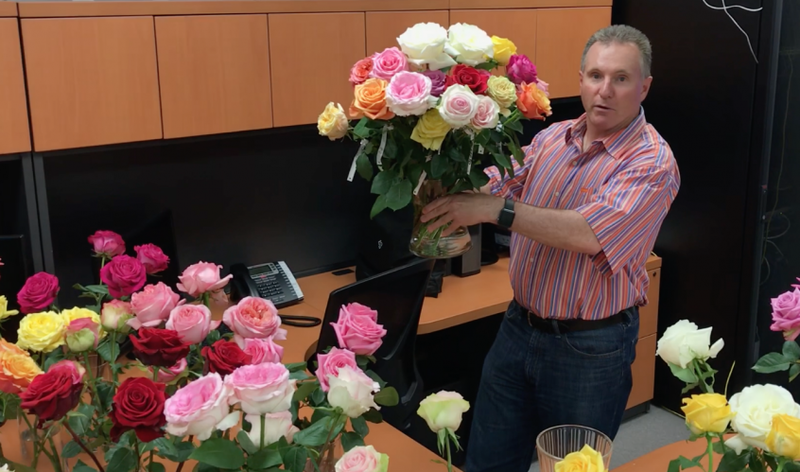 Check out this video about the upcoming Meet & Greet with the leading Dutch Rose Breeder on Monday, October 16 from 7am – 4pm Questions? Please call us at 404-320-1619 or email sales@cutflower.com. 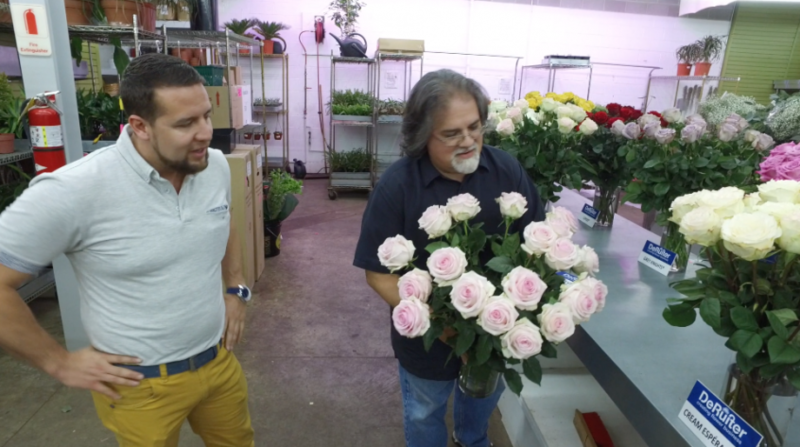 Cut Flower Wholesale is the Atlanta-based premier fresh-flower wholesaler importing the finest florals from around the world.